Former Celtic and Manchester United forward Brian McClair is in the running for the role of performance director at the Scottish Football Association. 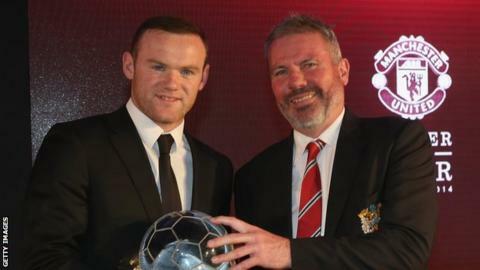 McClair, 51, the Manchester United youth academy director, is considered to be one of the more attractive names thrown up during discussions. Mark Wotte left the post in October. Scotland manager Gordon Strachan and former bosses Walter Smith and Andy Roxburgh are involved in the process of selecting the Dutchman's successor. However, with a number of candidates also still in work, no decision has yet been taken. Former striker McClair, who won 30 Scotland caps, began his career with Aston Villa before spells with Motherwell and Celtic before moving to Old Trafford. He was Brian Kidd's assistant at Blackburn Rovers but returned to United as youth team coach. He took charge of the English Premier League club's youth academy in 2006.